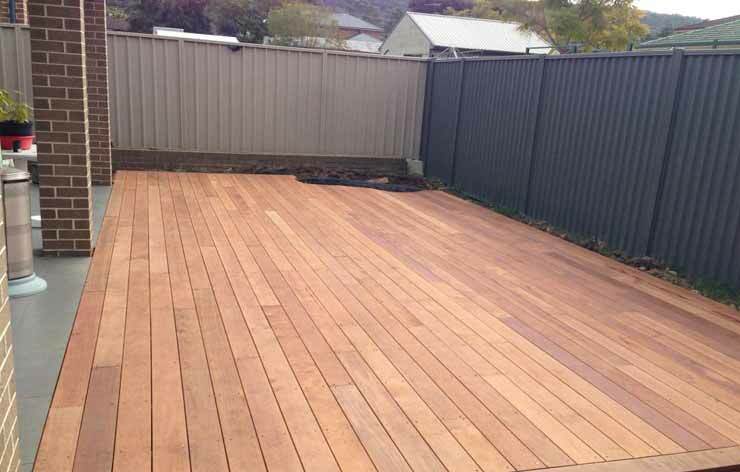 Timber deck installation can be done for multiple purposes, for example, relaxing in the fresh air or hosting get-togethers for family and close friends. 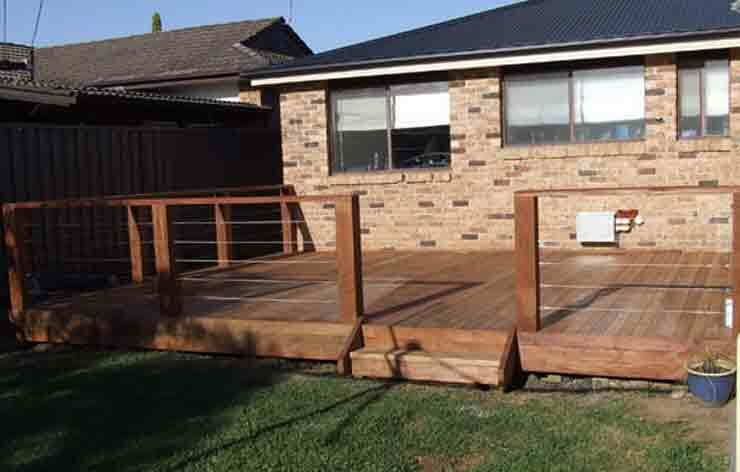 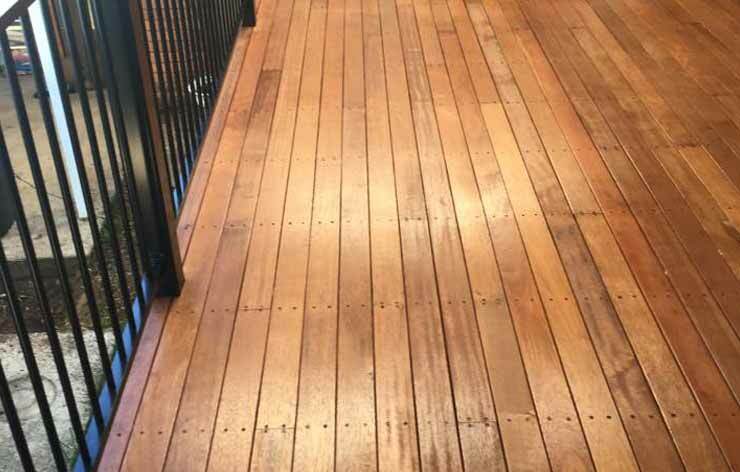 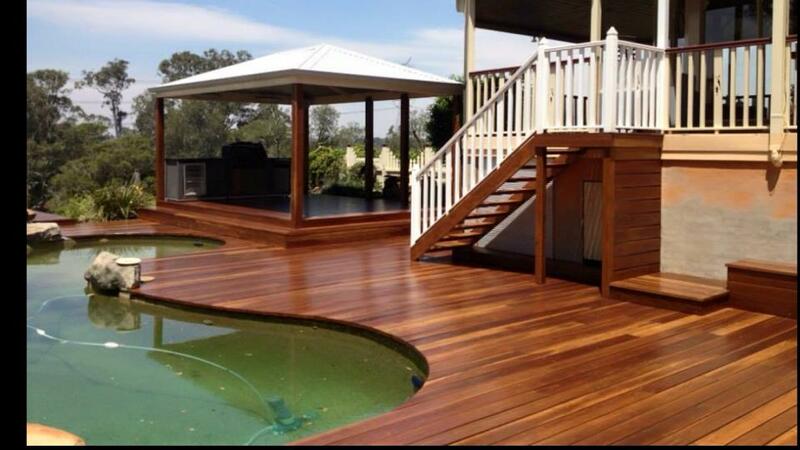 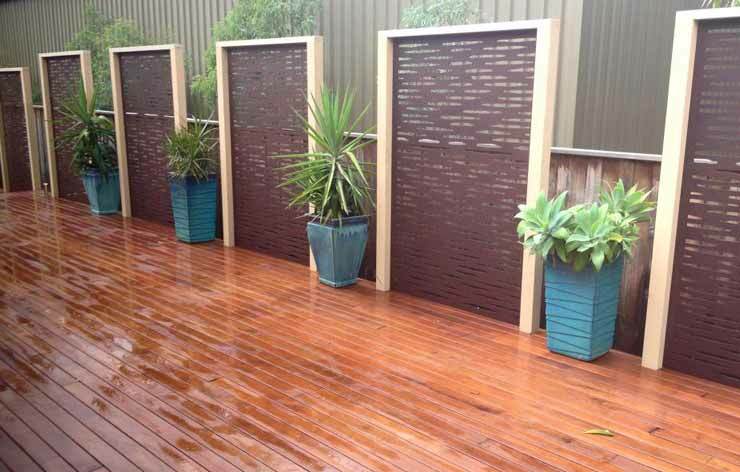 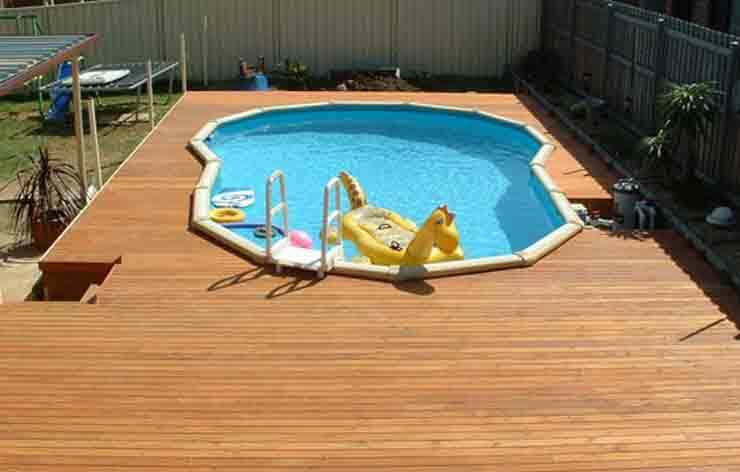 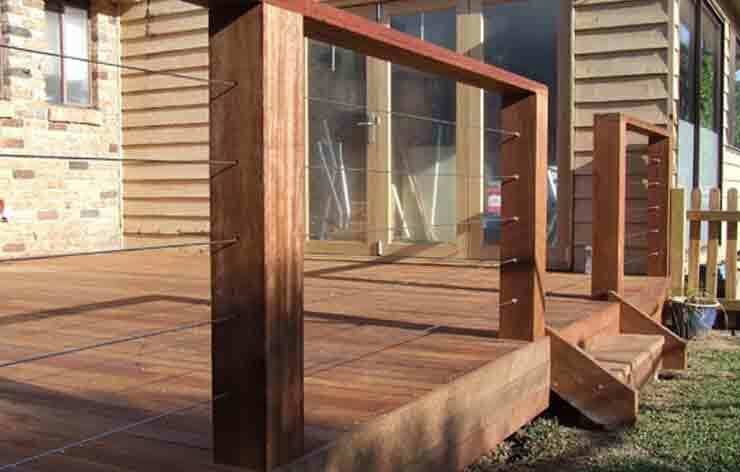 Timber decks are very popular in Australia due to the environmental benefits as well as the availability of several timber species at reasonable prices. 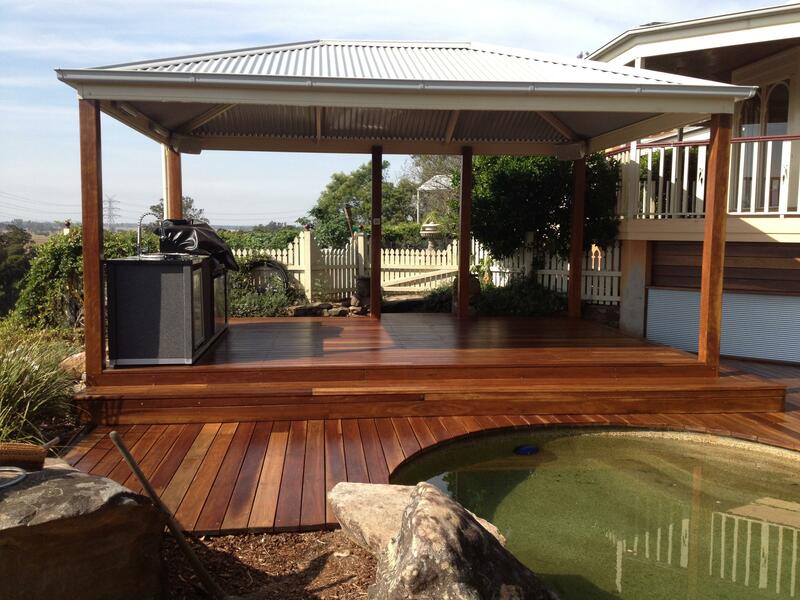 Our timber designs are done considering the beauty and aesthetic of the house. 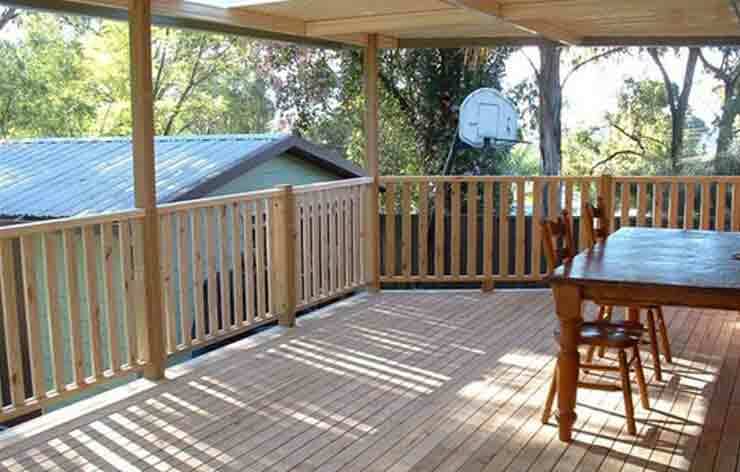 We also build carports, awnings, glass & screen enclosures across Penrith, Blacktown & Western Suburbs Sydney.